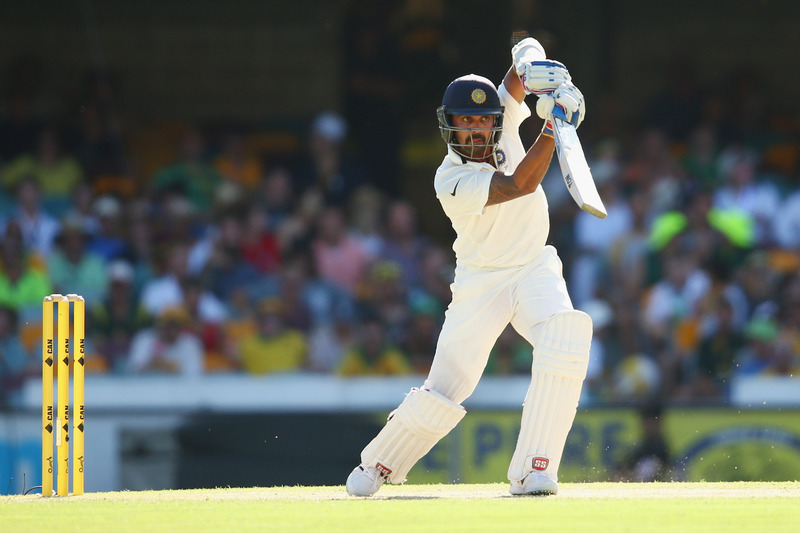 The Indian opening batsman will feature in club's last three games of the season. 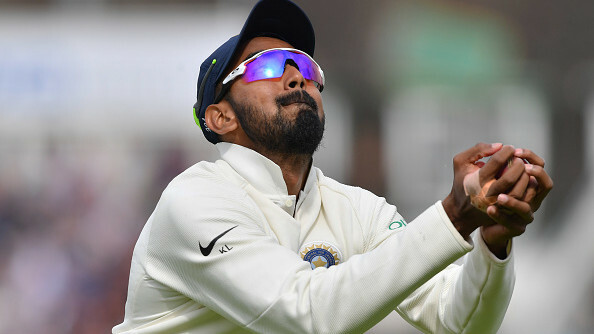 After being dropped from India's squad at the end of the Lord's Test, right-hand opening batsman Murali Vijay isn't willing to give up yet, as the "Monk" has signed with County Club Essex for rest of Championship season this year. Vijay, 34, a proven all-conditions player, followed his struggles in South Africa with two poor Tests in England and then had to fly back home after the Indian selection committee decided to drop him for Southampton and The Oval Test. There's a general thought going around that Vijay, who has scored 3933 runs with an average of 39.33 across 59 Tests, including 12 hundreds and 15 half centuries, has probably played his last game for India, with the young talent coming through the pipeline but Vijay is not thinking along the same way at all. With three rounds of first-class games left for them, Essex announced Vijay as their latest signing and he'll be featuring in matches against Nottinghamshire starting September 10 and Worcestershire from September 18 as well as against Surrey at the Oval from September 24. 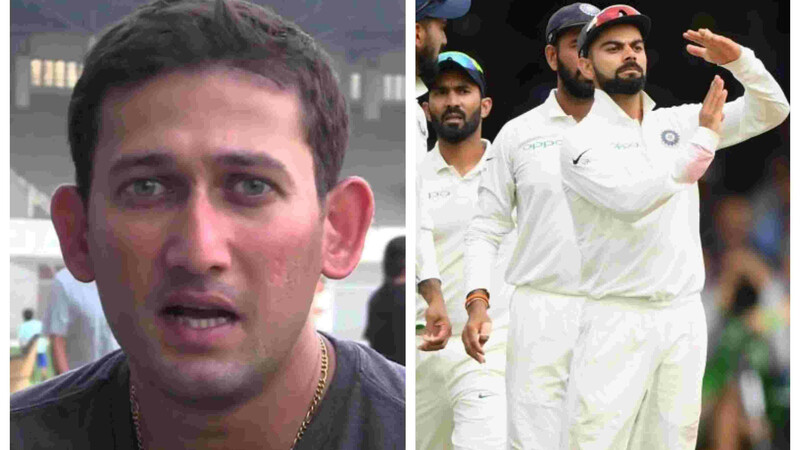 Vijay, on club's official website, was quoted saying, "I was here with the India side about a month ago and saw first-hand just how good the crowd is. 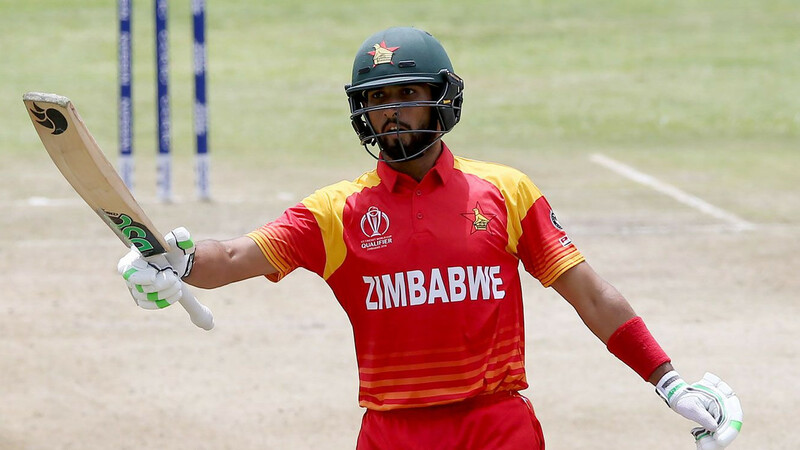 I can't wait to play for Essex and hopefully win some matches,"
Even Essex head coach, Anthony McGrath, is excited about the development and said, "We are delighted that Vijay has chosen to come here. He is a great batsman, who can score runs at the top of the order. Vijay's run-scoring ability means he can be the difference-maker in a game, and that skill is something we were looking to bring in towards the end of the season and something that we are excited about." "The campaign is coming to an end and we have some really big games over the next month, so getting someone in with the experience and international quality that Vijay possesses could make all the difference for us," he added.